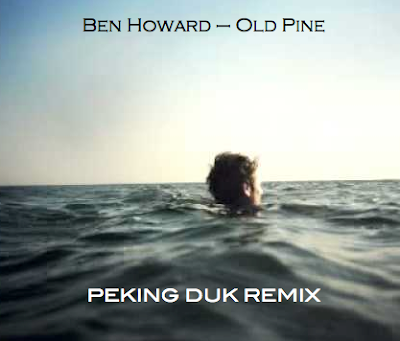 It would seem Ben Howard has rapidly become a household name in the last few months. You can't escape his infectious music wherever you are, whether it be at a festival or whenever you turn on your radio or TV. And hand in hand a name you're sure to be hearing a lot more of is Peking Duk. The Australian duo return after their insanely hot Passion Pit remix with an excellent reworking of my favourite track off Mr Howard's debut album Every Kingdom. Invigoratingly fresh vibes and a virtuous attitude ripples throughout. Another cracking effort!